How long is a piece of string? What makes the world turn? And why does chocolate taste so good? 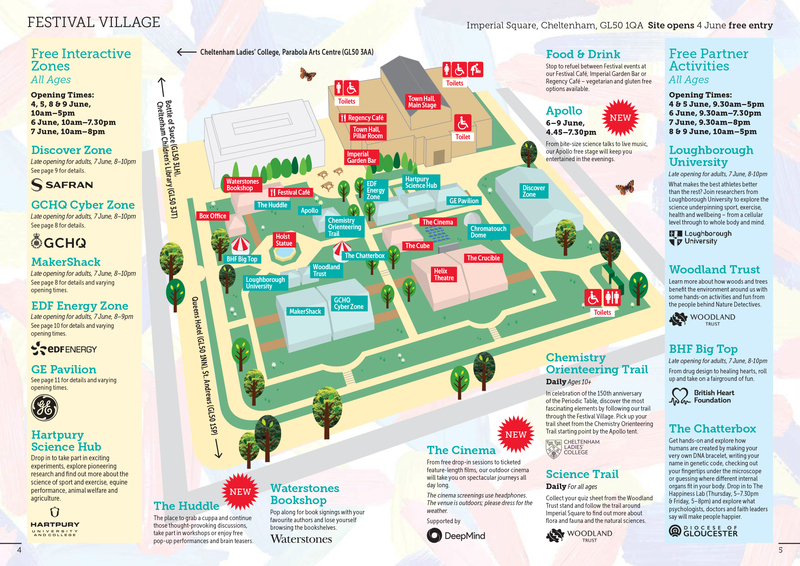 From the state of the planet, to the latest stem cell research, to the secrets of the perfect cup of tea – nothing is off limits at Cheltenham Science Festival. We’ll be joined by some of the world’s greatest scientists, big thinkers and comedy geniuses to help us answer some pretty big questions. 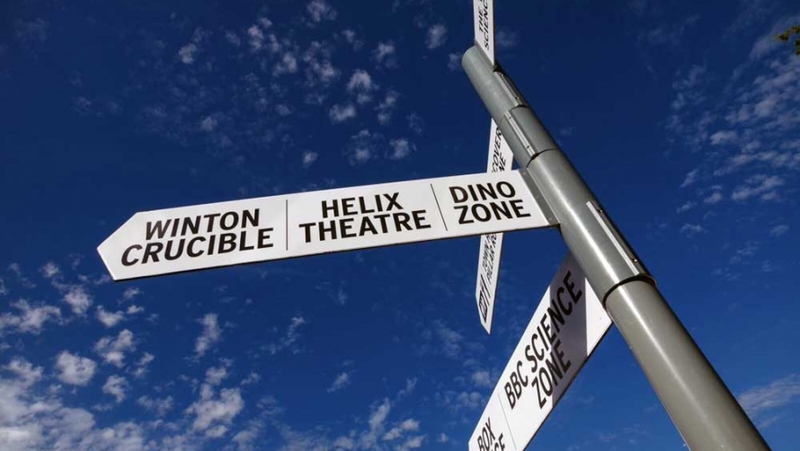 With past speakers including Brian Cox, Robert Winston, Alice Roberts and Richard Dawkins, the festival is the perfect place to pose your most burning questions and expand your mind. Join us for six jam-packed-days of debate, discovery, experiments, enjoyment and hands on fun and take a fresh look at the world around you.